Training rooms and meeting venue hire.Fully equipped contemporary styled rooms available. Resident companies have 24-7 access to the centre with state of the art security and access control systems. areas allowing for ample individual work space. 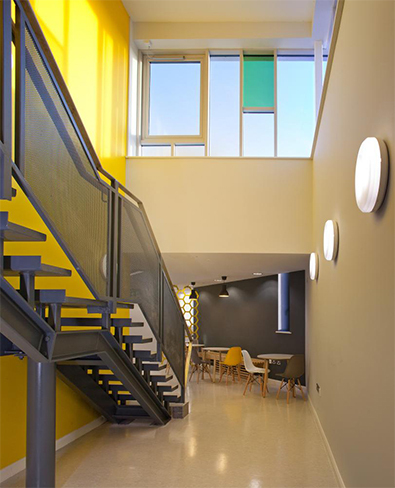 Which resulted in The Hive receiving an award for sustainability at the Irish Architecture Awards in 2014 and also the Green Apple Award in 2015. Meeting and Conference Rooms are available 7 days per week, with competitive rates. Packages include complimentary water and high speed WIFI for all participants at no extra charge. a joint cross border initiative between Leitrim and Omagh.